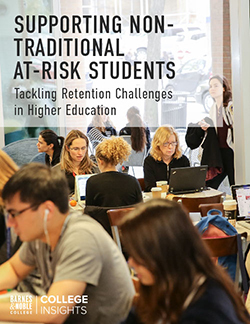 When the University of Alabama at Birmingham’s Hill Student Center opened its doors earlier this year, it was a game changer for the Birmingham campus — literally. Gang Green members are recognized by their bookstore-designed t-shirts, which read “Gang Green: Presented by the UAB Bookstore” on the front and “Together We Are” emblazoned across the back. That slogan also rings true for the school and bookstore partnership, as well. 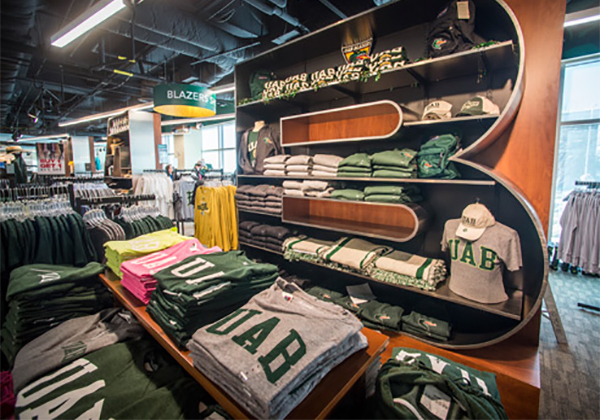 With its current location in the new Hill Student Center (also known as the living room of UAB), the UAB Bookstore gained the opportunity to stretch out onto two floors and feature even more merchandise, forge new partnerships (UAB just signed a new sponsorship deal with Under Armour) and attract even more customers. Something else new to the bookstore is Store Manager Greer Hallmark, who joined the UAB Bookstore team just three weeks before the fall semester got underway. Having already successfully managed the Tennessee Tech University Bookstore in Cookeville, Tennessee, where she earned the company’s Campus Leadership Award in 2014, she was more than prepared to take over the operations of the UAB Bookstore. “There was less of a learning curve,” states Hallmark. 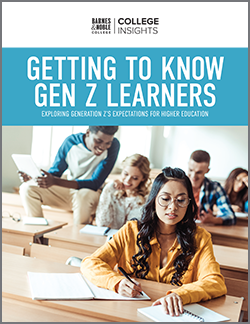 “I didn’t have to learn a whole new set of systems before students descended upon the campus for Rush.” As a matter of fact, she calls her new position “the opportunity to come back home.” Hallmark grew up just outside of Birmingham. It’s also where she first established her Barnes & Noble College career as a department manager at the UAB Bookstore in 2008. The new space was designed with a student-first focus. At 162,000 square feet, it now offers meeting, conference and auditorium space as well as areas for student organizations; upgraded dining facilities including Full Moon Bar-B-Que, Mein Bowl, Starbucks and Panera Bread; a ballroom and stadium-style theater; a technology store; the Campus Visitor Center; and the One-Stop Student Service Center for admissions, course registration, student accounting, parking, financial aid and student ID functions. 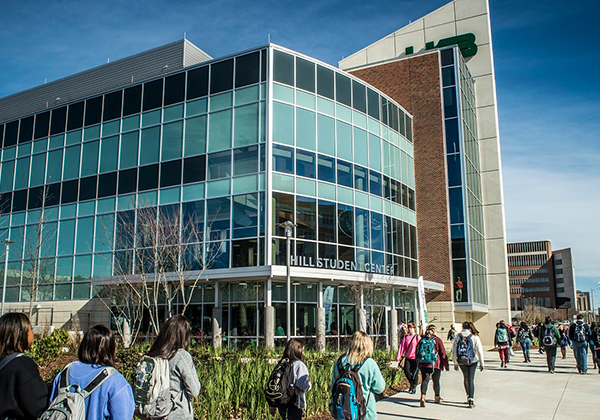 “Every function and activity included in the new Hill Student Center, including the UAB Bookstore, is there because it has a direct positive impact on the mission of educating UAB students,” Clifford says. 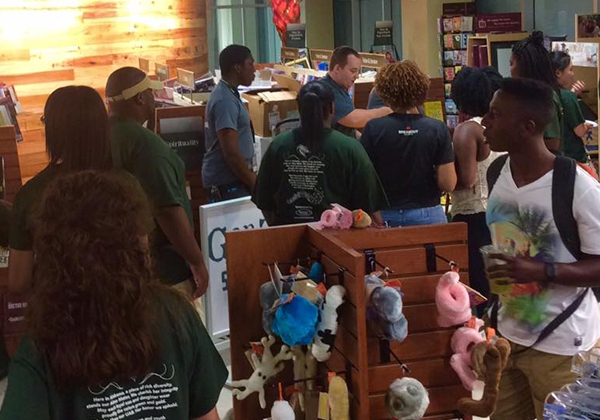 Four hundred UAB students attended VIP Night in the new UAB Bookstore.